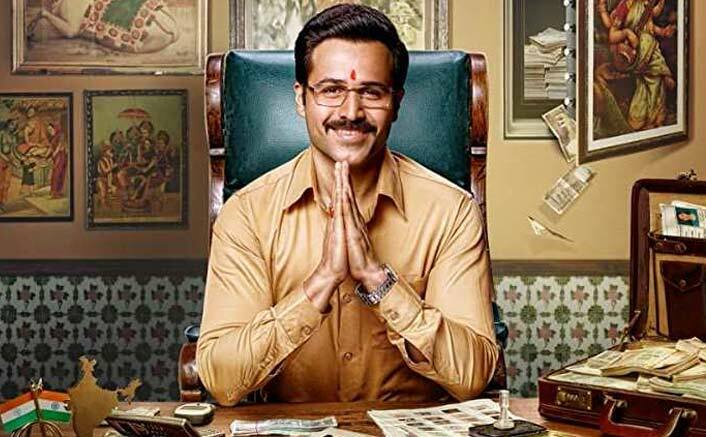 Why Cheat India Movie Review: Years Later, Emraan Hashmi Cheats Again & It's Still Entertaining! 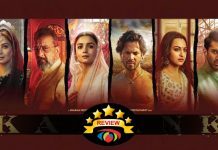 Home » Reviews » Why Cheat India Movie Review: Years Later, Emraan Hashmi Cheats Again & It’s Still Entertaining! 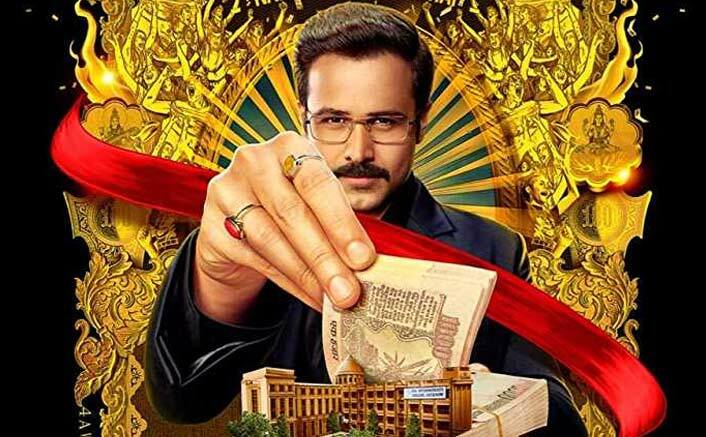 Why Cheat India Movie Review: Years Later, Emraan Hashmi Cheats Again & It’s Still Entertaining! Emraan Hashmi's performance saves the movie from falling into a totally unbearable zone. Soumik Sen’s story is weak. It had every potential of being a solid blockbuster having a massive connect. Whoever has read or heard about the film somewhere knows what the story will all be about, but yes, there are certain revelations coming in as a surprise. The problem with the script is it gets too monotonous and hence drags at places. Also, there’s a huge Jannat hangover in the second half. Emraan Hashmi’s performance saves the movie from falling into a totally unbearable zone. Alphonse Roy’s camera is wobbly in many sequences; its angles are so weird so they derail you from a good scene. Soumik Sen along with Mishkka Shekhawat pen some very interesting dialogues adding to the pluses of the film. Yes, there will be people bashing some factual aspects of the film – why can’t you just enjoy the fun? Manuj Sharma as Rakesh’s friend Bablu lacks to provide a desired supporting performance because of poor writing. He’s a very good actor and we know what he can bring to the table. Special mention for the actress who plays Emraan’s wife in the film, her character is hilarious and we deserved more such ones. Soumik Sen’s direction is very run-of-the-mill and because of very dull production values, it never shines. If you see from the eyes of a layman, there are no major complaints. He could’ve done better with a better script in hand. 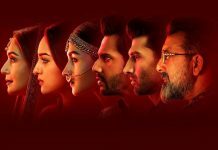 Why Cheat India releases on 18 January, 2019. 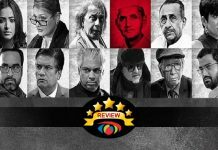 Share with us your experience of watching Why Cheat India. the actress played the role of emraan’s wife is shibani bedi.